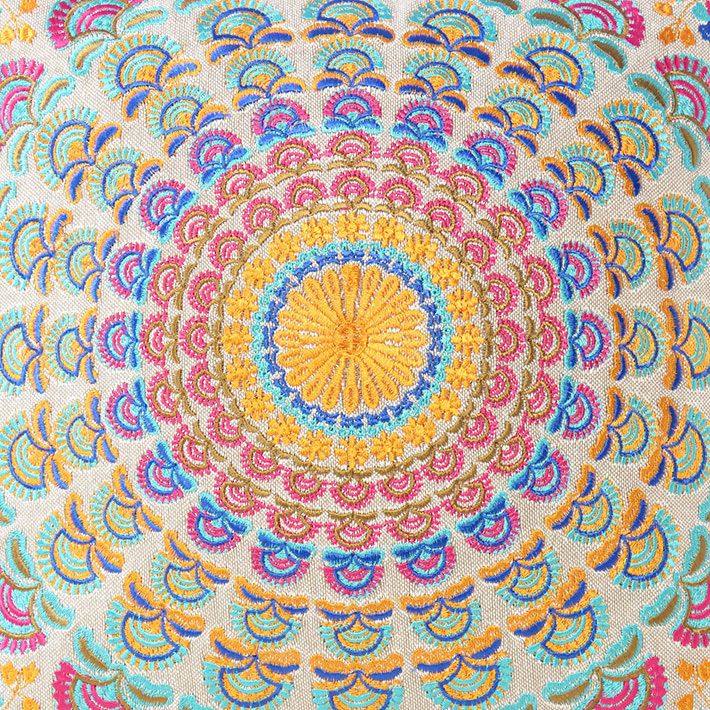 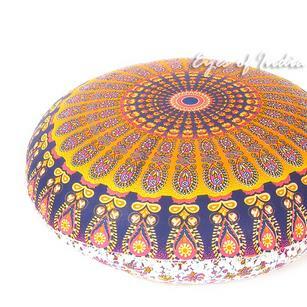 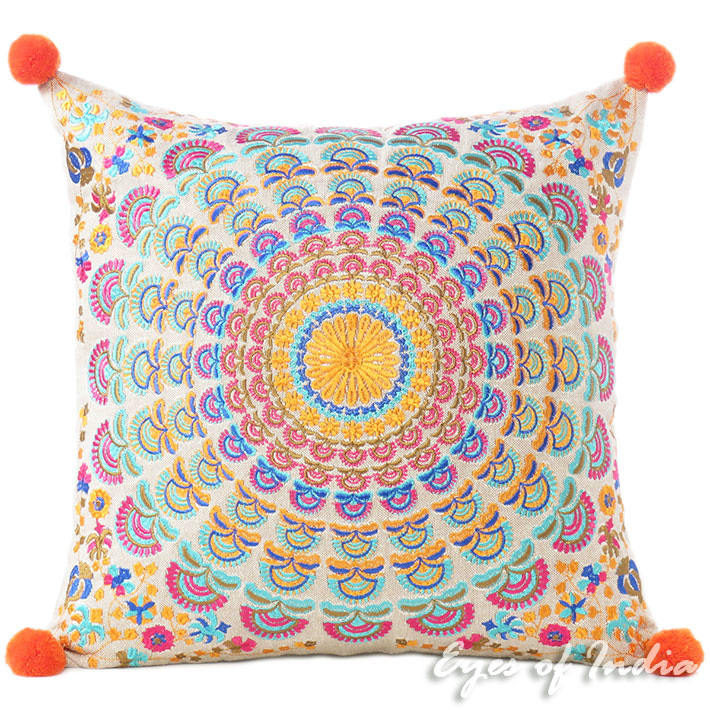 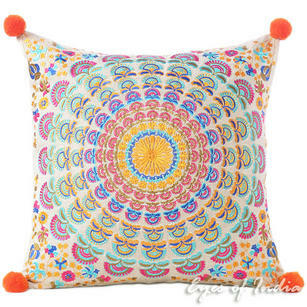 | Orange Purple Colorful Decorative Embroidered Mandala Sofa Boho Cushion Couch Pillow Throw Cover - 16"
This eye-catching and colorful pillow is made using Ari and Suzani embroidery patterns, combining intricate threadwork with dazzling color schemes . 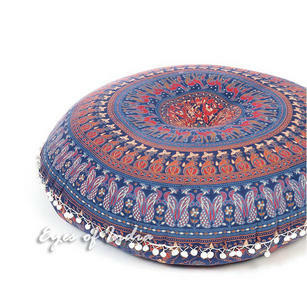 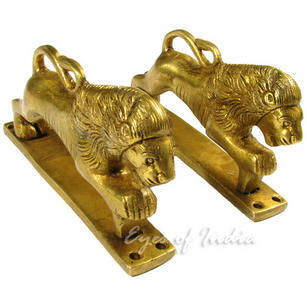 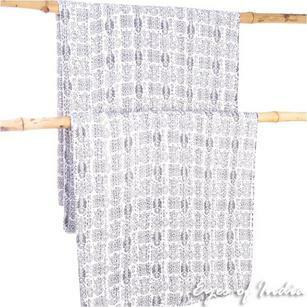 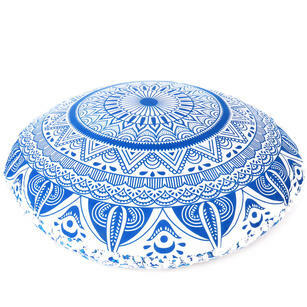 Its bohemian look lends a casual yet well-curated look to any space. 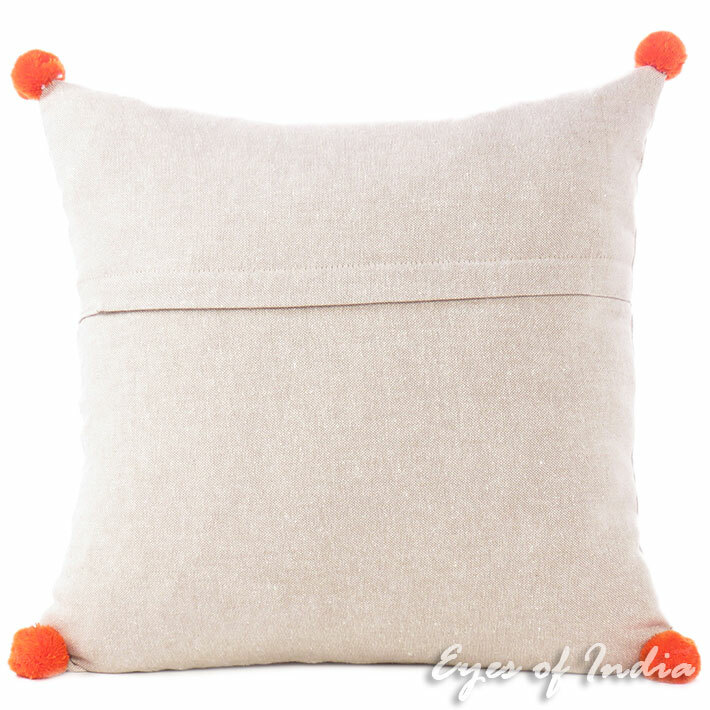 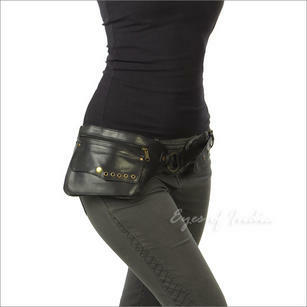 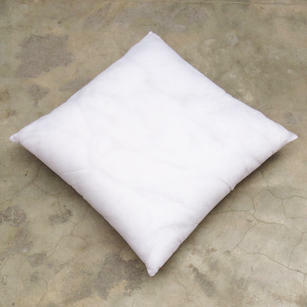 Our pillows are of the highes standard, with high-quality zipper enclosure and solid thick cotton fabric backing. 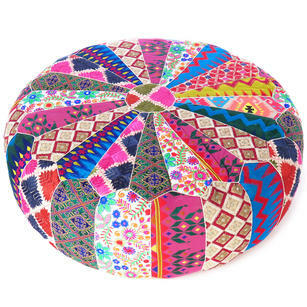 Get a few colors and sizes to add pops of color to any space. 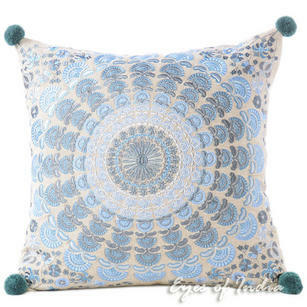 Brown Colorful Decorative Embroidered Bohemian Couch Cushion Boho Sofa Throw Pillow Cover - 16"
Blue Silver Colorful Decorative Embroidered Mandala Couch Cushion Boho Pillow Sofa Throw Cover - 16"